Bunions are a progressive, biomechanical disorder where the big toe is forced across due to a change in bone formation, affecting the first metatarsal phalangeal joint. Bunions are readily apparent – the prominence is visible at the base of the big toe or side of the foot. This condition will usually get worse over time. But not all cases are alike – some bunions progress more rapidly than others. 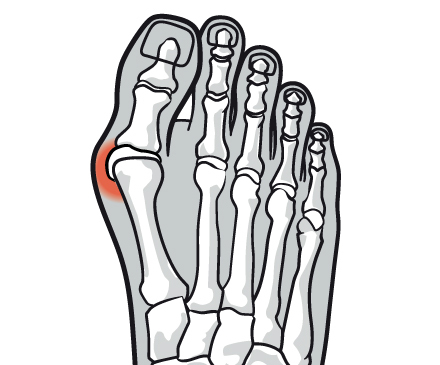 Bunions can be identified by the deviation of the big toe, inflammation of the first metatarsal head, redness and in some, but not all, cases soreness. 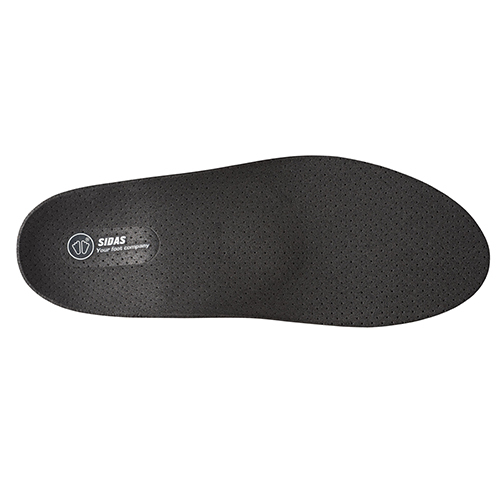 Symptoms occur most often when wearing shoes that crowd the toes, such as shoes with a tight toe box or high heels. This may explain why women are more likely to have symptoms than men. 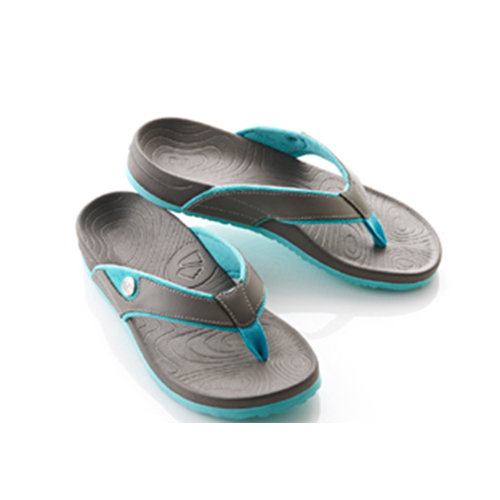 By wearing the right kind of shoes, with a wide toe box, pressure can be reduced around bunions. 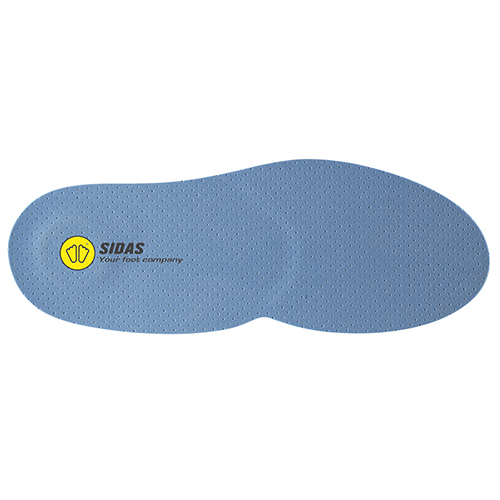 Although bunions cannot be reduced, further help can be gained by the use of supportive insoles, helping to evenly redistribute pressures associated with a bunion.